The Food Policy Council of San Antonio (FPCSA) was formed by the San Antonio Metropolitan Health District, under a Communities Putting Prevention to Work (CPPW) grant from the Centers for Disease Control and Prevention and the Department of Health and Human Services to bring together stakeholders from diverse community sectors to examine how well the current local food system is working for people’s health and well-being, and then develop policy recommendations to improve it. FPCSA works closely with local and state government partners in making recommendations for policy, actions and programs. The Future of Farming is Holistic and Polyface Farms is a leader in this future. Watch the video to see how they interrelate biomimicry with the study and mimicking of ecosystems. And then click on this link Polyface Farm videos with Joel Salatin to learn more of what they're doing. Companion Planting can be described as the establishment of two or more plant species in close proximity so that benefits such as pest control, higher yield, etc. can be derived from the practice. 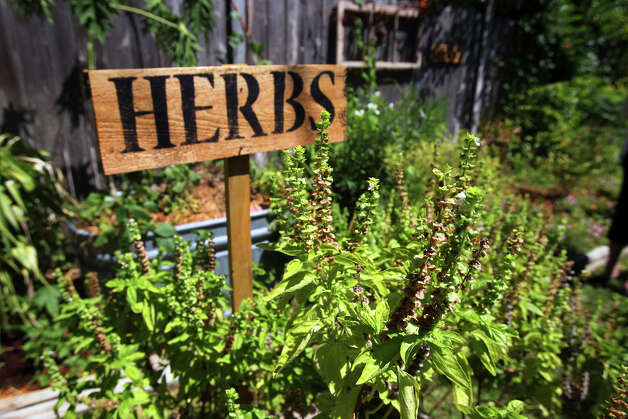 Click on our Vegetable and Herbs Companion Planting Charts to learn more. Here is your San Antonio Area Planting Calendar in pdf format suitable for printing. I've been giving these away for years. Includes most favorable dates for planting and destroying crops yielding their harvest ABOVE and BELOW ground for Spring and Fall Gardens. Please give some love to the helpful folks at Fanick's Nursury and Garden Center by buying something from them! They are really great people, have been around for years and are experts and one of the few remaining independent nurseries in the San Antonio Metro area. Doing so helps support local businesses and keeps our dollars in the community while lowering our carbon footprint. 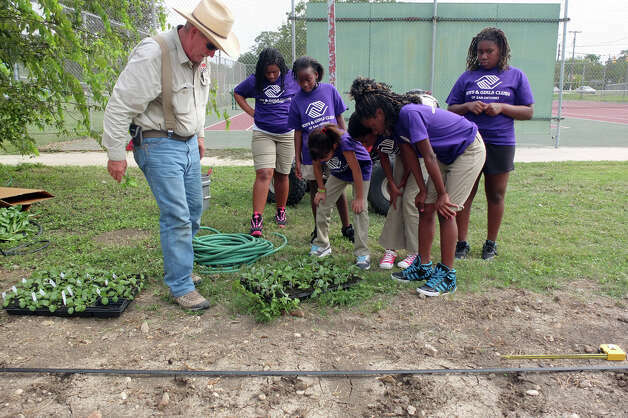 Sharing a Vegetable Vision With Children – Geoffrey Martin spent decades working for large agricultural firms, tackling acres in the tens of thousands. Now he is deriving perhaps his greatest joy from helping disadvantaged children set up small-scale vegetable gardens across San Antonio. Couple Tackles Their Landscape Bit By Bit – When yard work got to be, well, work for Lyn and Mike Belisle, they decided to divide and conquer. By sectioning their landscape into informal pocket gardens, they also carved the maintenance into manageable chunks.